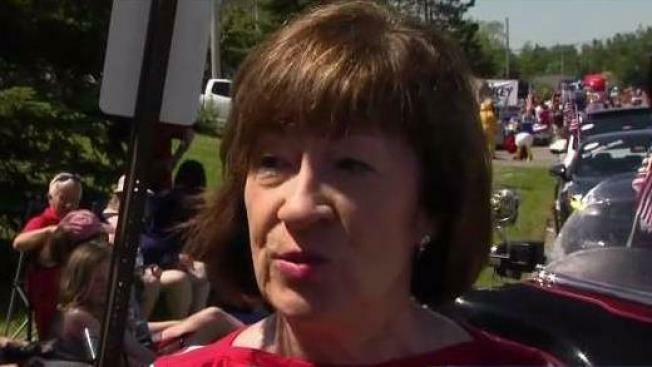 In Bangor, Maine, Independence Day was not free from politics – as Sen. Susan Collins, R-Maine, marched in a July 4th parade and faced questions about her position on a new Supreme Court Justice. 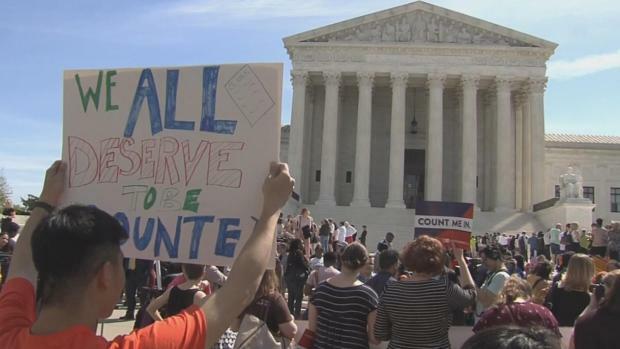 "I understand just how important this appointment to the Supreme Court is,” she said. After the announcement that perceived swing-voter Justice Anthony Kennedy would be retiring, Collins was thrust into the national spotlight, seen as a Republican willing to break from her party. “I can only do what I think is right,” she said. President Trump’s pick to replace Justice Kennedy can change the balance of the court, and some worry a conservative-majority will overturn the landmark Roe v. Wade abortion rights case. Collins said a woman’s right to choose is settled law and an important issue for her. While she does not think it is appropriate to ask a nominee how they’d vote on Roe v. Wade, she does want a nominee to demonstrate respect for precedent. “It would be very difficult for me to support a nominee who did not consider Roe v. Wade settled law,” she said. President Trump met with Collins shortly after Kennedy announced his retirement. Collins said she told the president to look beyond the list of potential nominees provided by the conservative Federalist Society. 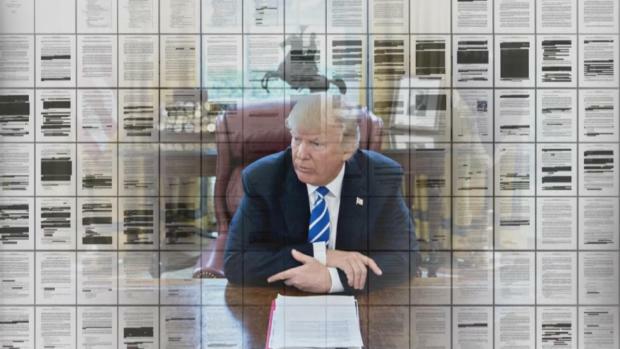 She even provided the White House with her own list of possible nominees, but did not reveal who was on that list. 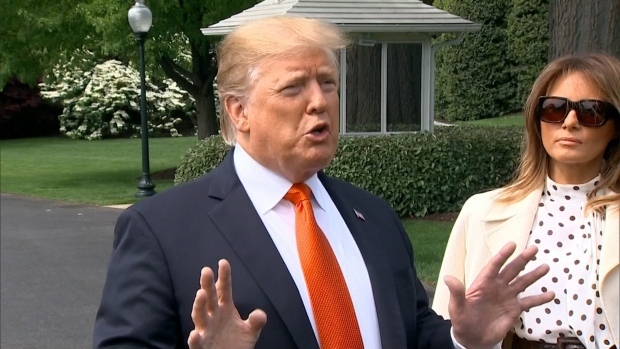 While she vows not to support a nominee who demonstrates “hostility” to Roe and abortion rights, she said it’s too soon to rule out a vote for President Trump’s pick. “How can you ask me to take a position on a nominee whose identity I don’t know yet?” she asked. Several people along the July 4th parade route in Bangor and Brewer called out to Collins as she marched by. Some thanked her for her work in the Senate, others came to make a political statement. One Collins supporter stopped her along the parade route and asked her to stay strong amidst the political pressure from both sides. Collins said it was “heart-warming” to receive well-wishes and gratitude from her constituents in the crowd. While she said she has “no idea” if her vote on a Supreme Court pick will impact her ability to be re-elected, she said she thinks the people of Maine know by now that she always votes her conscience. President Trump is expected to announce his choice for the Supreme Court vacancy on Monday.